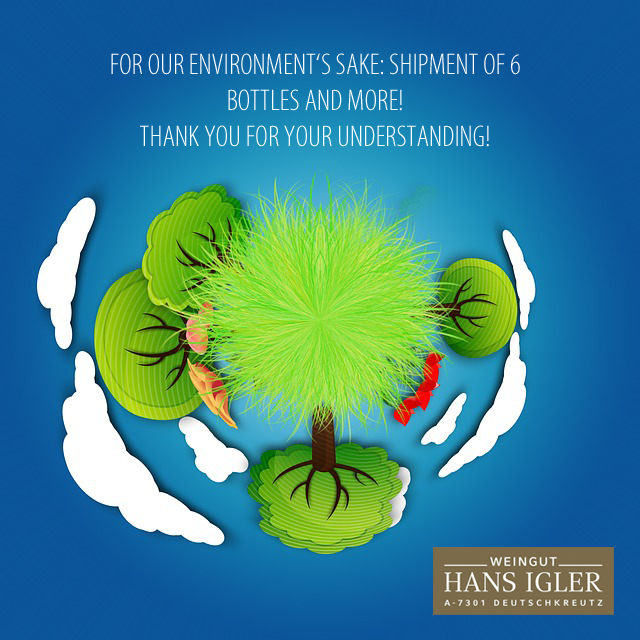 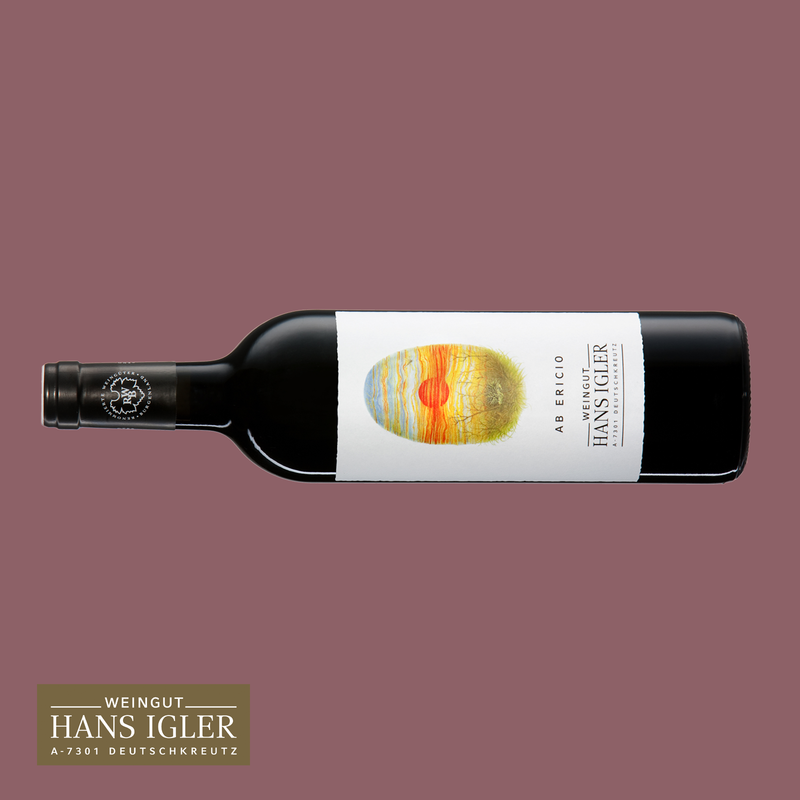 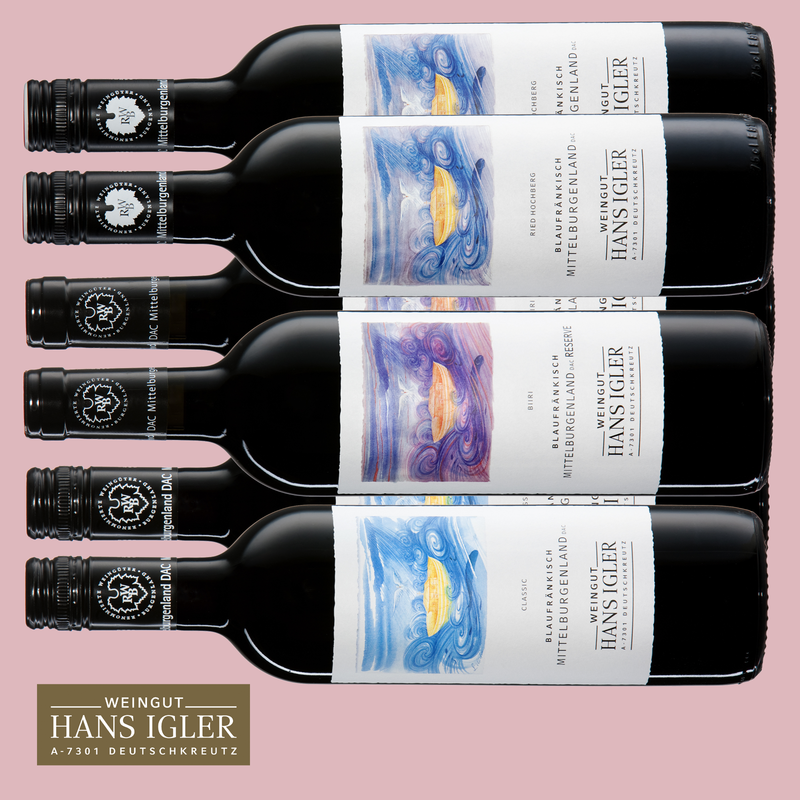 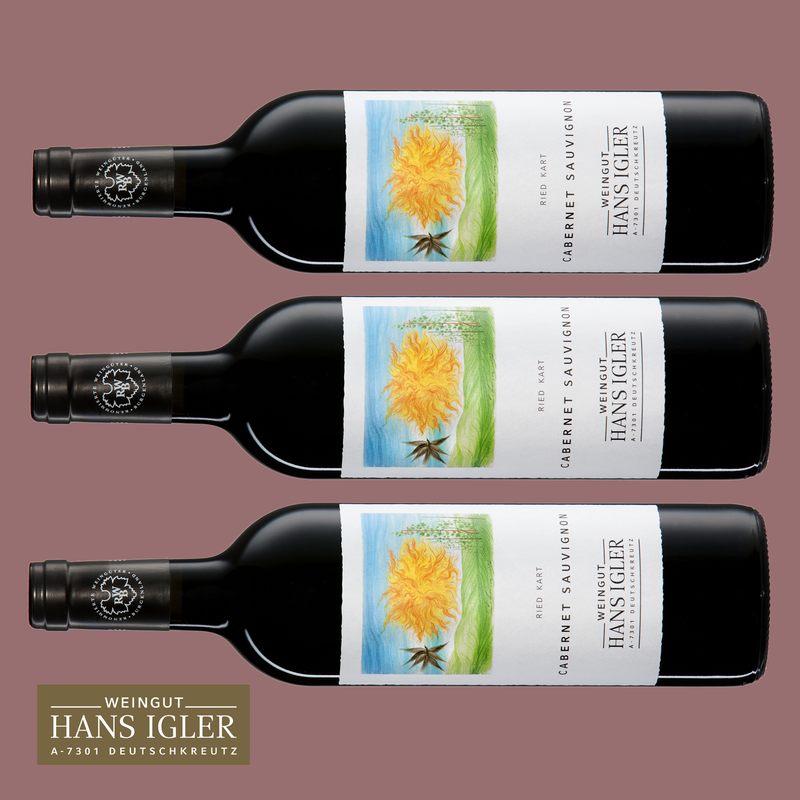 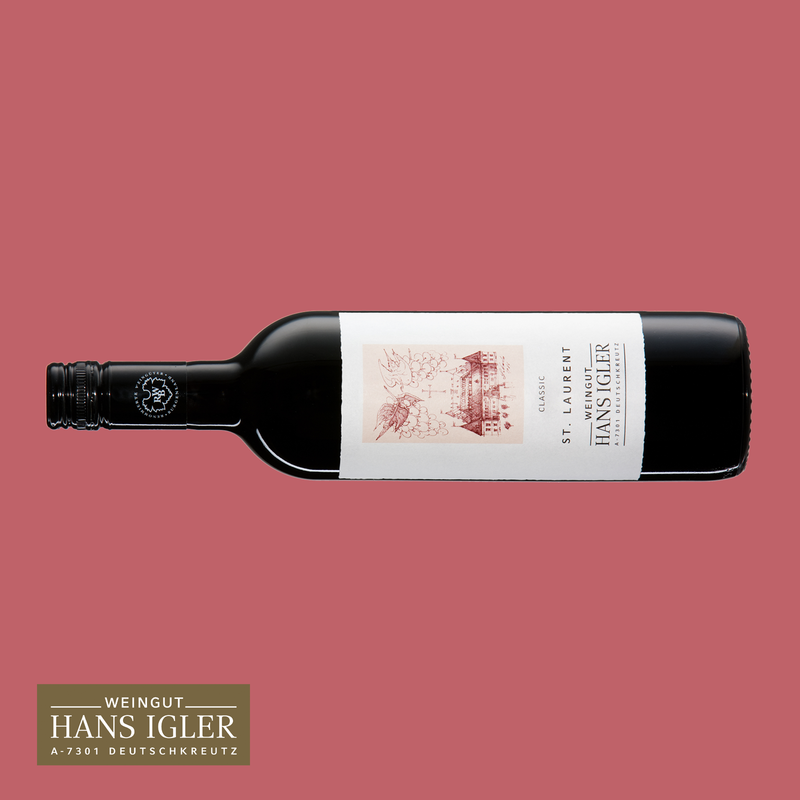 This selection contains six 0.75l bottles of the highest Austrian wine quality. 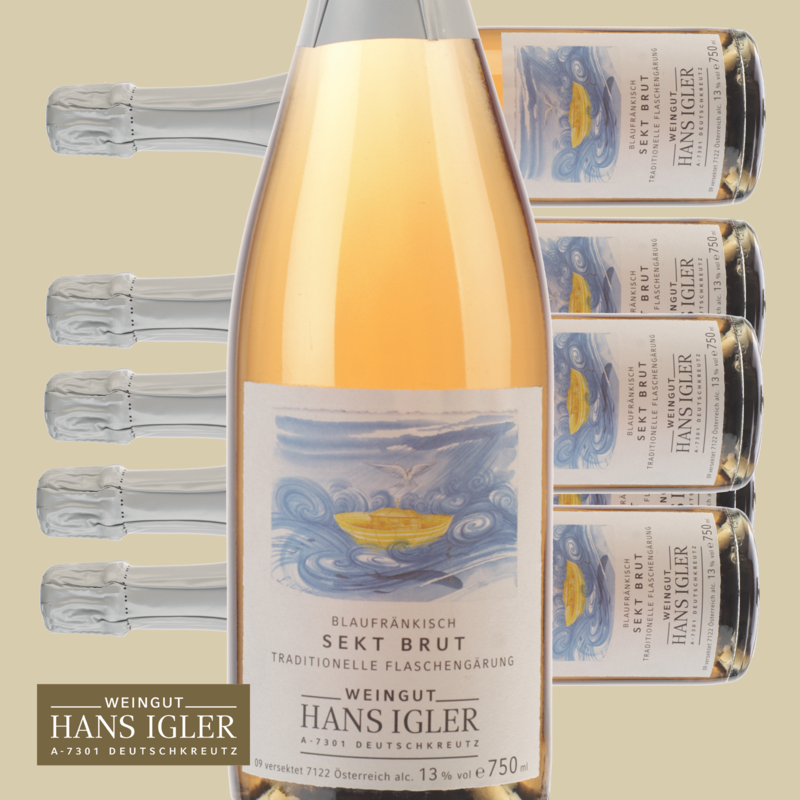 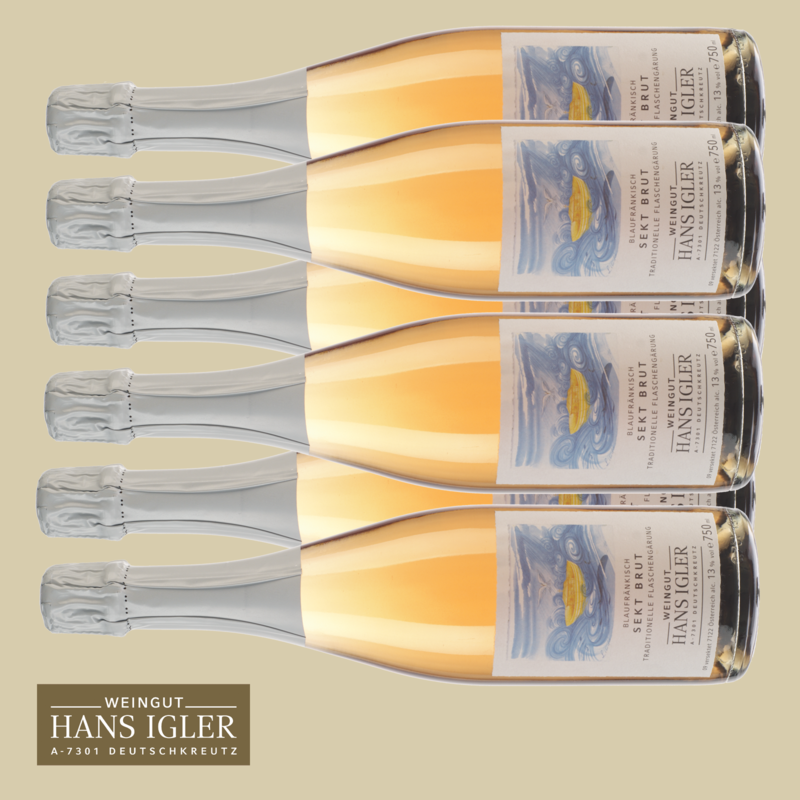 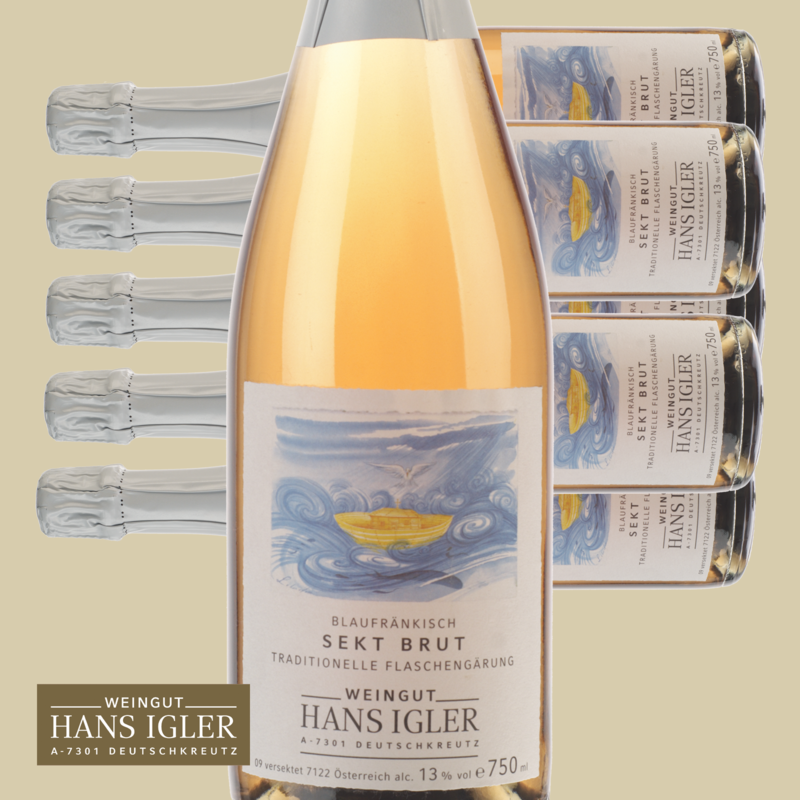 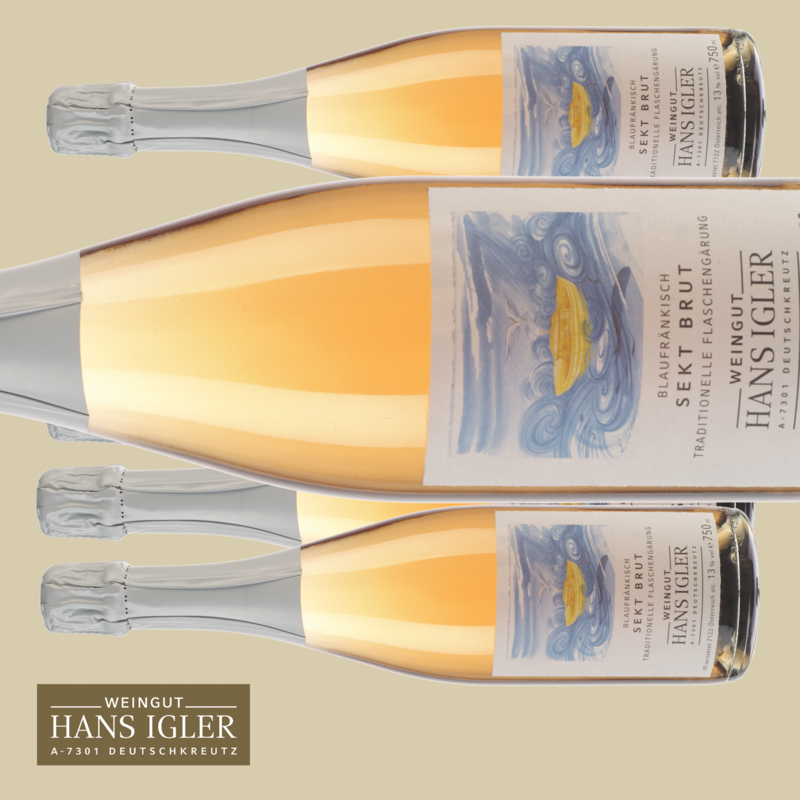 The sparkling wine has a delicate salmon pink color, a spicy fruit, a mixture of light berry flavors and cherry. 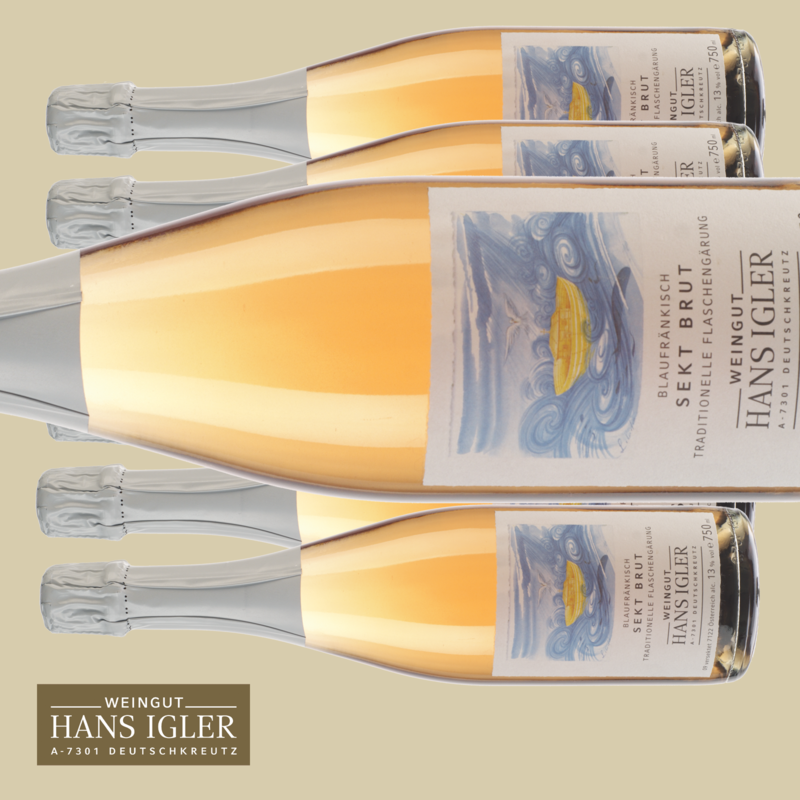 It is refreshing and animating on the palate. 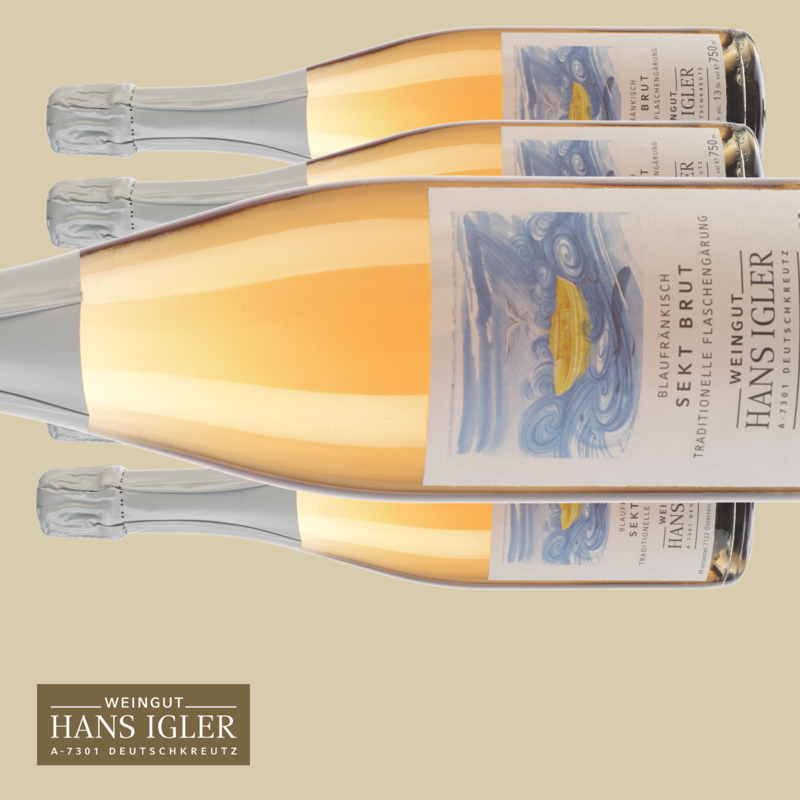 Delicate salmon pink, fine perlage, inviting fruit bouquet of light berries and cherries and spicy facets. 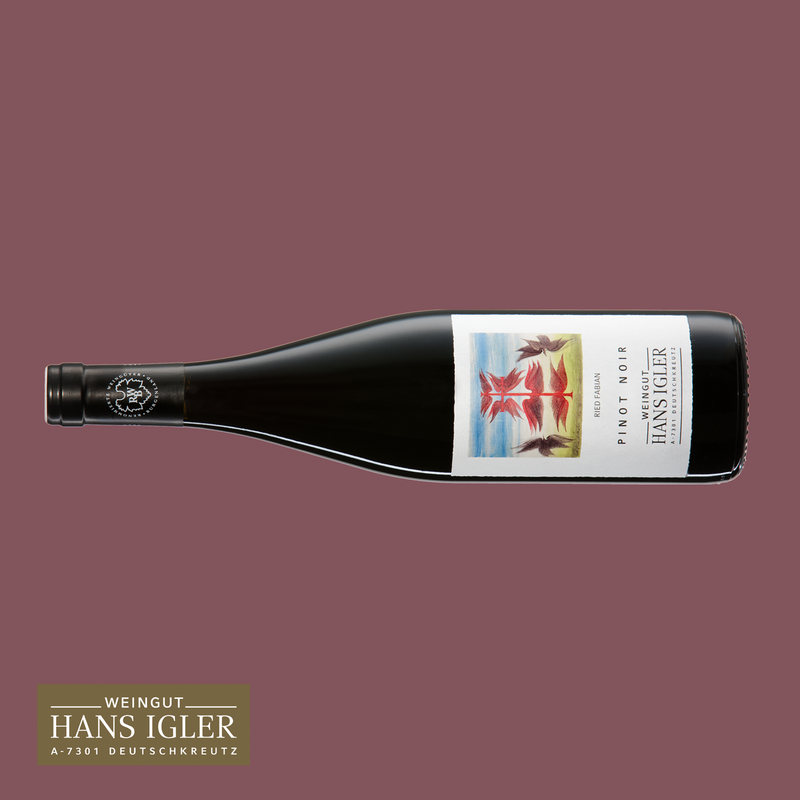 On the palate refreshing, elegant, with lots of finesse and charm while spicy fruit in the finish. 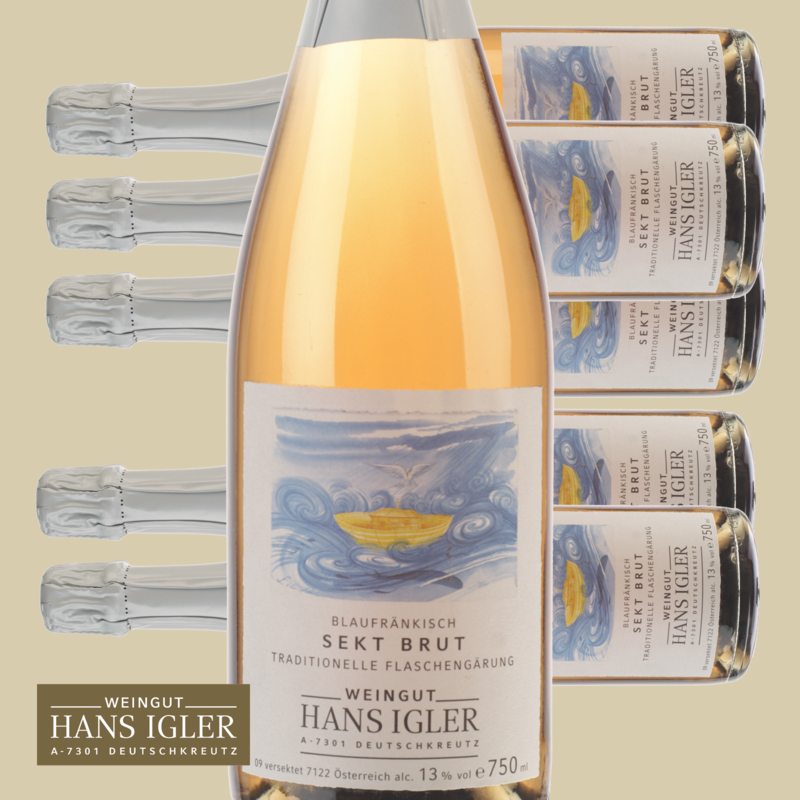 An ideal sparkling wine for every occasion.